Is local round of EBEC (European BEST Engineering Competition), organised by student organisation BEST Bratislava. Competition itself is divided into two categories and two levels. The first level of competition is organized by local colleges all over Europe at the technical universities with the BEST. EBEC Bratislava is a local round of the competition, which takes place at the Slovak Technical University in Bratislava and can be attended by all STU students. The second level of the competition is regional / national rounds. They meet the winners of the individual categories from the region / country. EBEC Bratislava belongs to the EBEC Central region, where the winning teams from Bratislava, Košice, Brno, Prague, Budapest and Veszprém compete against each other. 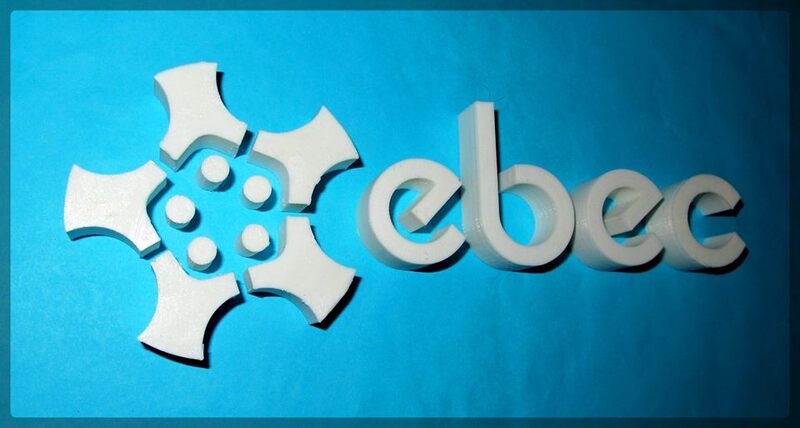 EBEC Central will also be held this year in Bratislava. Participants compete in the Team Design and Case Study categories. The Case Study category is a theoretical solution to a real problem, and the Team Design category is to design the device of the required properties in limited time and from a limited material. 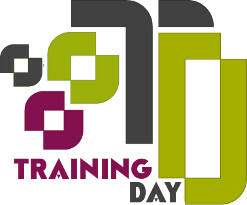 TRAINING DAY is a unique event offered to students to improve their non-technical and managerial skills (soft-skills). TRAINING DAY is organized by student organizations BEST Bratislava and IAESTE LC Bratislava. TD will take place regularly twice per school year. Participation in training is always FREE! Our INTERACTIVE TRAINING is led by experts in soft skills or successful large business executives. Passing training, in addition to valuable experience, also means obtaining a soft-skills certificate. Not only over the summer? Hear the experiences of those who traveled with us! You will learn how to and what we can offer you. For more info, watch our Facebook page.